It was the first night on the island, and I was ecstatic for the buffet which I read has more of it than that for it is a dinner show which highlights the story of Chamorro people, the native and first settlers in Guam. 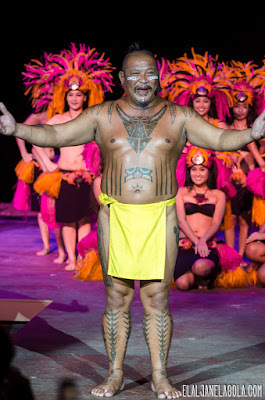 It was raining hard the time we headed back to Tumon from Puntan Dos Amantes (Two Lover's Point), but we arrived just right when dinner buffet has opened and started our night eating while being serenaded by a sweet lovely Chamorro girl singing hymns unfamiliar to me but somehow resonates the identity of the place sans the luxurious resorts and malls.Our location was at the beach front of Gun Beach, a little further and much quieter from the main Tumon Bay which added that feeling of good island vibe. 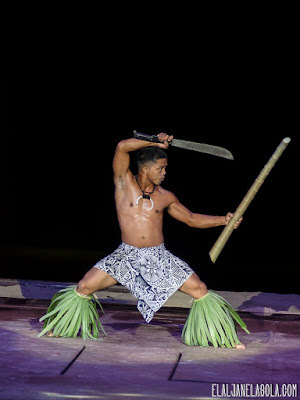 Arriving at Tao Tao Tasi dinner show venue and judging by the stage you'd know that this is, by far, the largest dinner show there is in Guam. 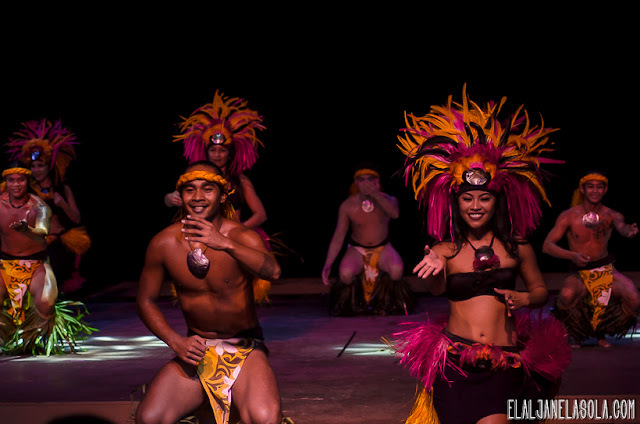 What makes it more amazing is that their one of a kind theater is set directly on the beach with an incredible ocean view. We had ample time to catch up and try the different menu laid out to us, composed mainly of various freshly cooked barbeque meals, meats, local dishes, and seafood which, I may say, is very apt for island dining. 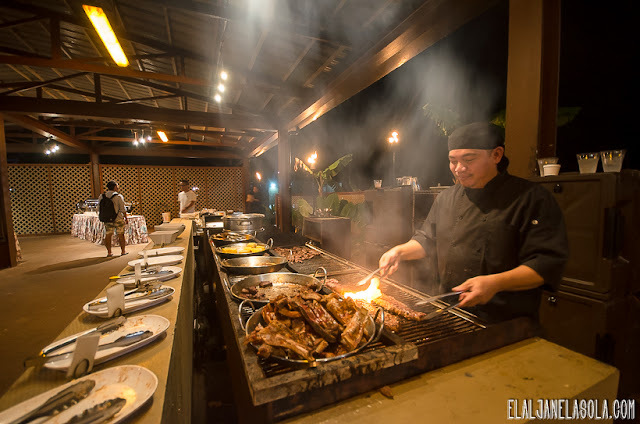 Apart from the grill available, there are others such as different kinds of salads, viands, desserts, and the highlight suckling pig, known as 'lechon' back in the Philippines. 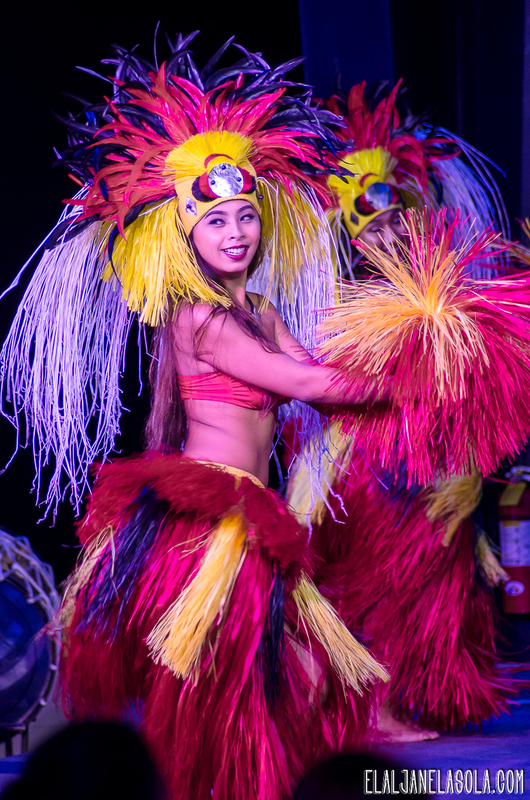 You can also pair these with the beverages available and distinctly, I have noticed that they've got their very own Guam beer. 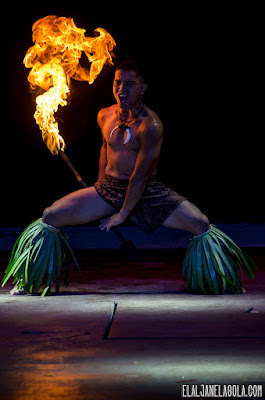 After an hour or so, after eating and a little chitchat, the lights begun to dim and it was the start of what was named as the most spectacular and unique show on the island. 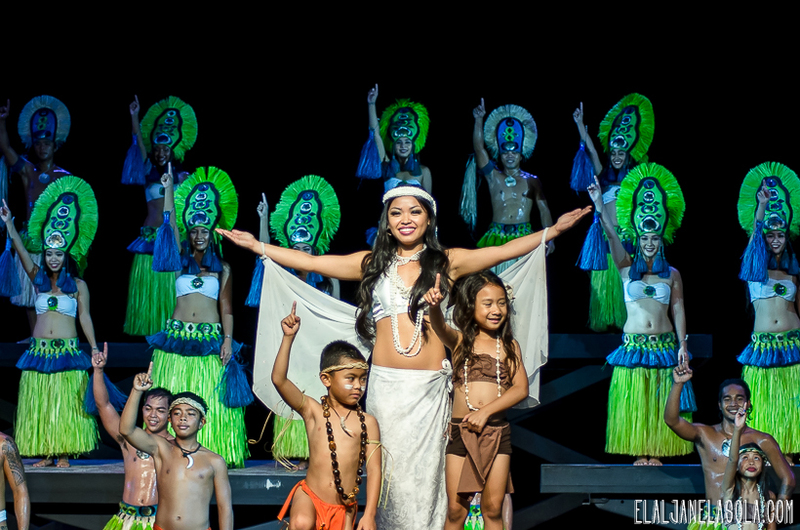 The show transcended the story of how Guam with the help of their beautiful performers, gorgeous costumes, and amazing fire dancers. 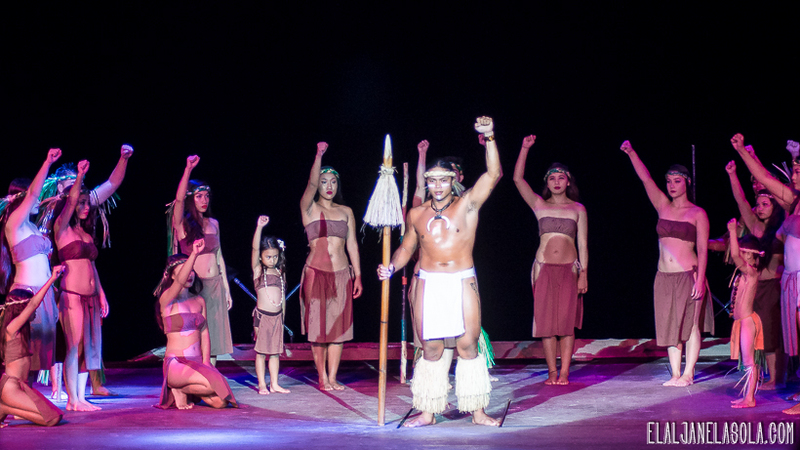 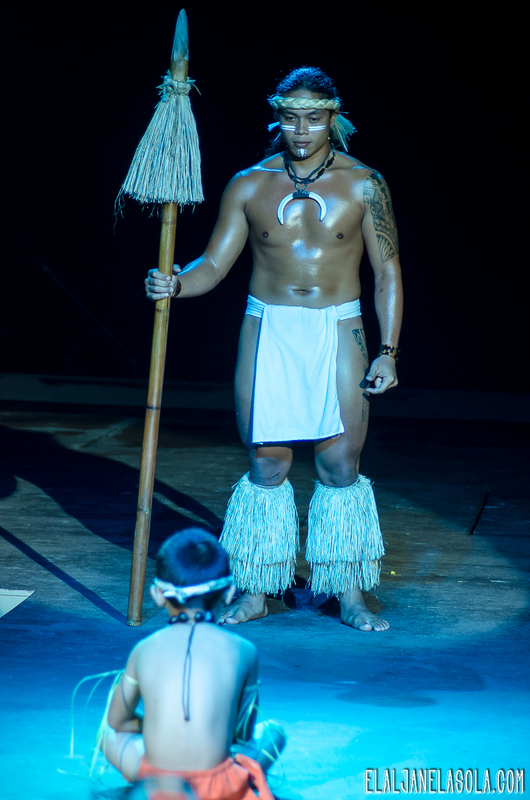 The show was created by world's leading show creators together with Guam cultural experts, hence, it amazingly presented how Guam came to be since the very first people who lived there - Chamorro people. 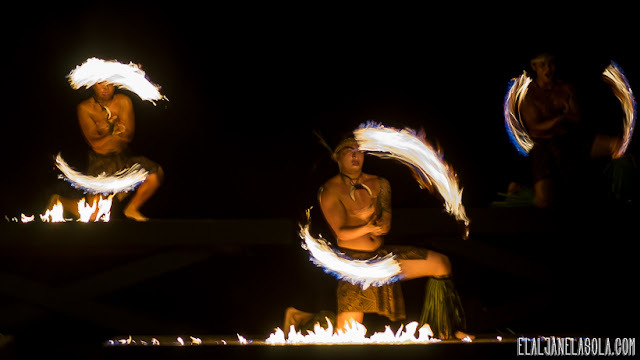 It gives one a glimpse of Guam's ancient Chamorro warriors, the beautiful dancers from the islands of Tahiti and the exciting fire dancing of Samoa. 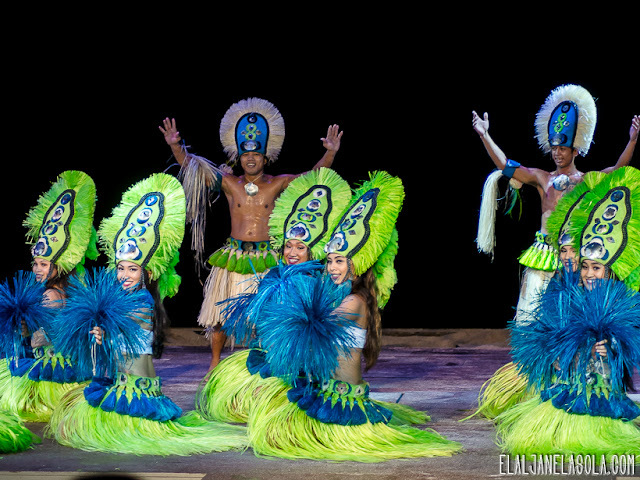 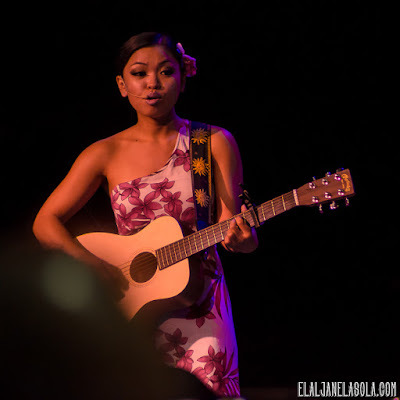 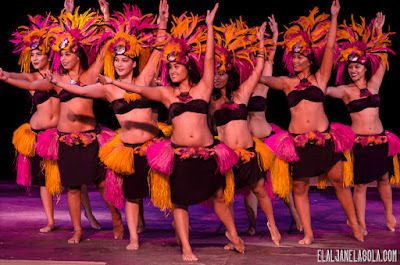 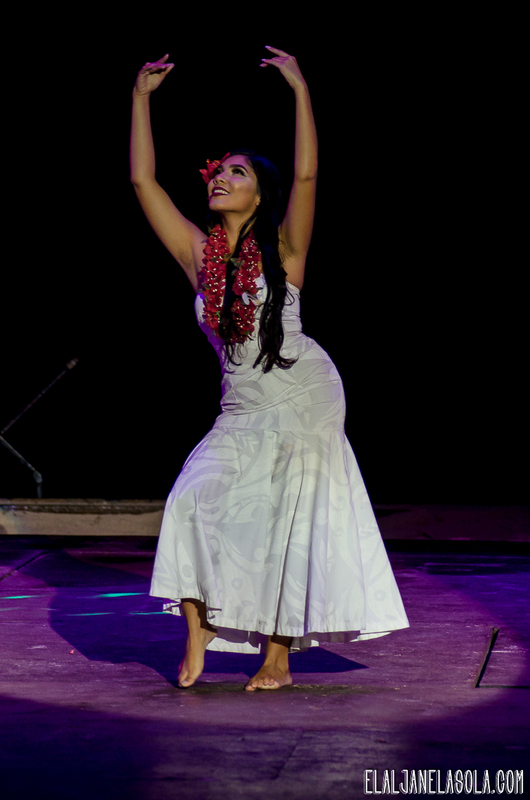 What I love about it is the interaction of the performers to the audience as well as inviting some audiences on the stage which made it an impression of how friendly the Chamorro people are. Even at the end of the show, all the performers walks around and greets the people which seemingly is a gesture that welcomes the guests to their island. 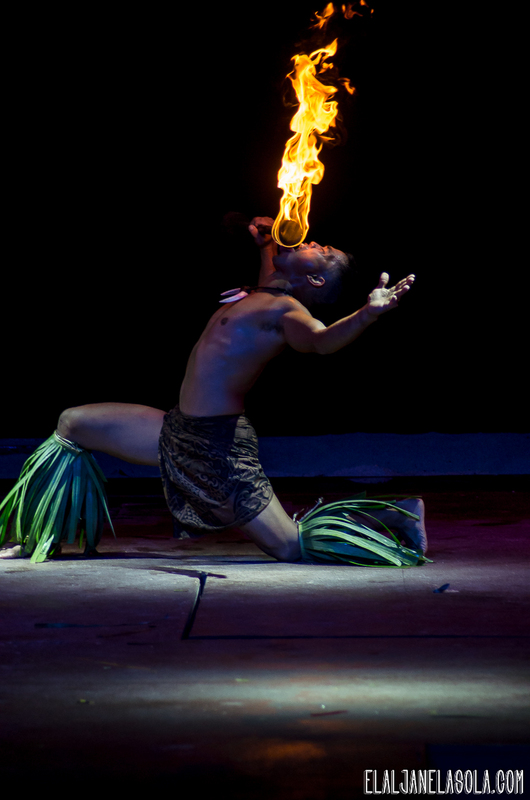 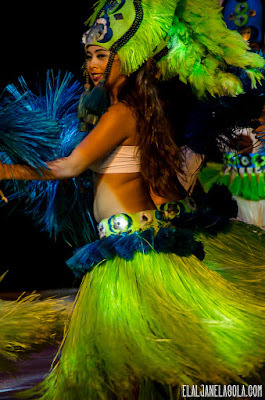 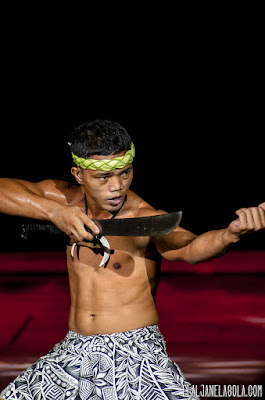 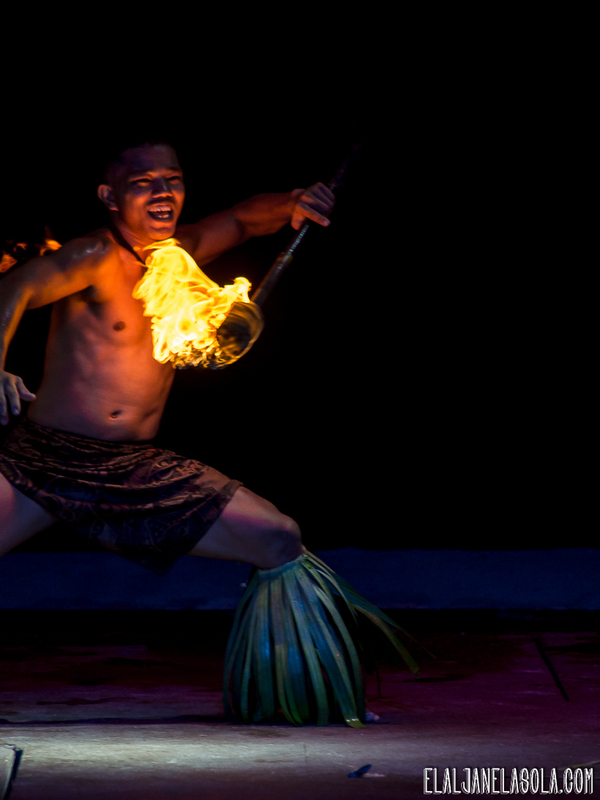 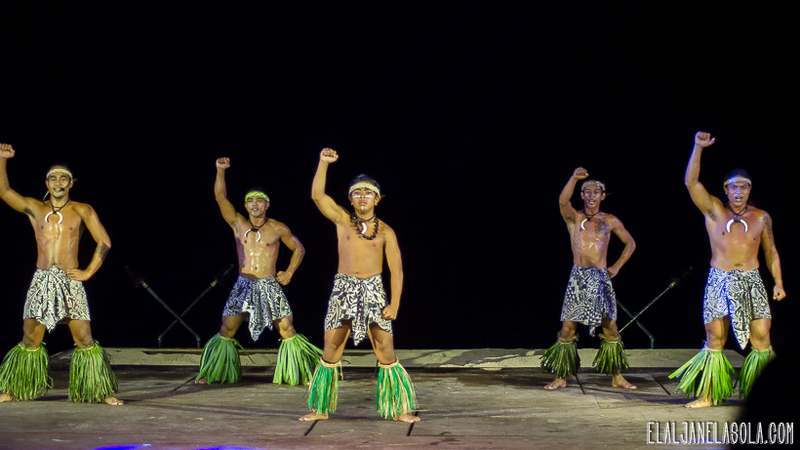 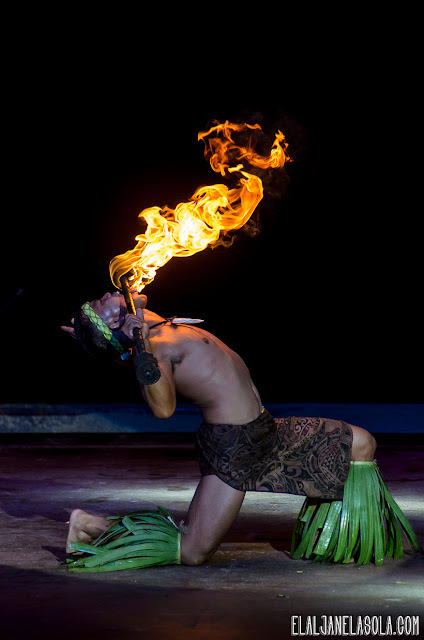 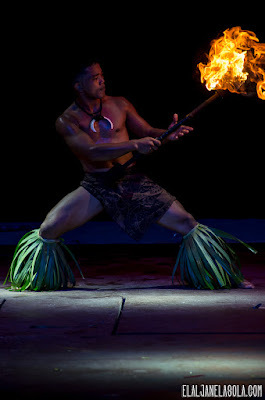 For more about Tao Tao Tasi and other exciting dinner shows, visit Baldyga Tours on their website. 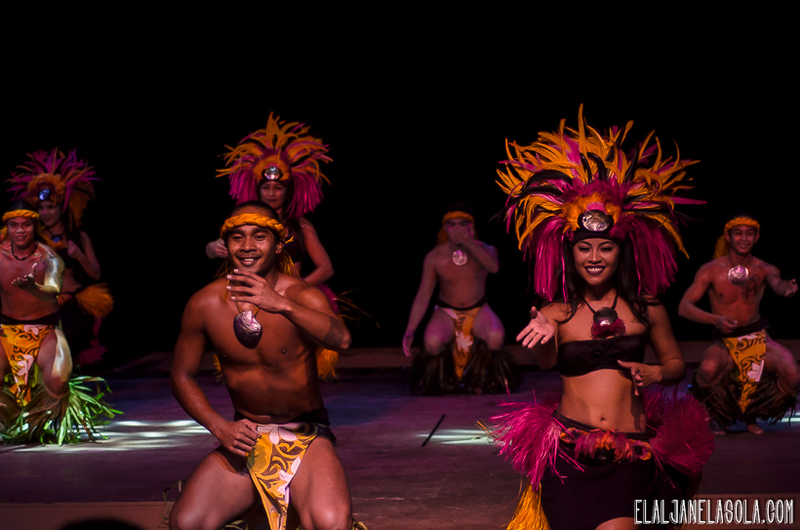 Road trip around the island made possible by National Car Rental Guam. 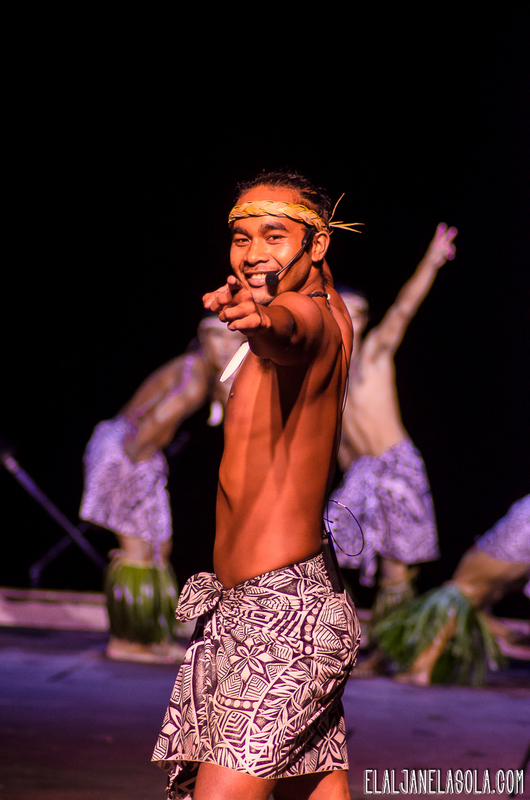 For more about Guam, visit Guam Visitors Bureau's website.